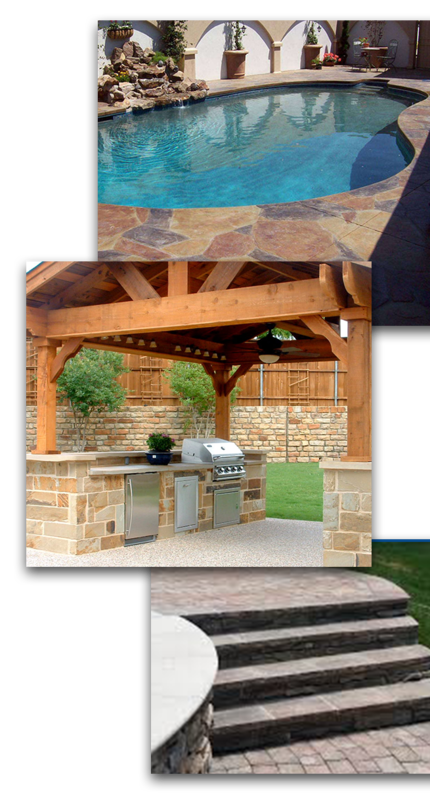 The First Choice for Excellent Service in Swimming Pools & Spas, Sprinkler Systems, Outdoor Living & Construction Projects in San Antonio! Serving the Greater San Antonio area since 2006, H3O Water Systems is committed to innovation and service excellence, ensuring absolute peace of mind. 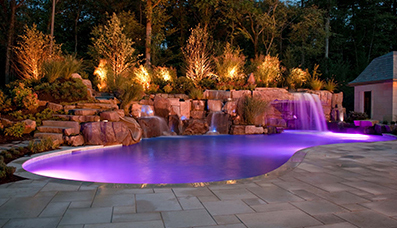 Over the years, we have earned an outstanding reputation as a premier service provider for swimming pool maintenance, swimming pool leak detection, swimming pool repair, swimming pool renovations, sprinkler system installation, sprinkler system repair, sprinkler system renovations, drip irrigation installation, water feature installation and water feature repairs. While offering dedicated and high-quality service for our residential and commercial clients, we have emerged as the “go to guys” for unmatched water system solutions in the Greater San Antonio Texas area. Office staff is wonderful to work with and they respond to questions quickly. I recently had some issues with my home pool equipment and a tech named JC came out and was extremely helpful and I think he went beyond what he had to do in order to fix the issues at hand. Very professorial and friendly. This type of service calls makes the money we spend yearly worth it. THANK YOU. 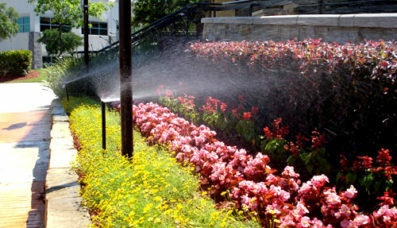 This is the time of year that we check our sprinkler system for any leaks or repairs that may need to be done. We contacted H3O and within 24-48 hours they were here to repair our problem. They are the most pleasant and professional individuals that we have had the pleasure of dealing with in this town which is rare to find and we would recommend them to anyone!! We have used this company for years and will continue to do so!! Kudos for hiring such a great crew of people!!! I have used 4 irrigation companies over 18 years, H30 being the last and the only one I will use in the future. Several years ago my sprinkler head type and arrangement was made more efficient by H30 for a very reasonable price. Recently my 18 year old system controller box needed to be replaced-no digital readout at all- and a modern one was installed for a reasonable price. And to top it off every sprinkler head was look at and any that were not performing or were over spraying were adjusted. I feel that I now have a new system thanks to H30. Thanks guys for retrofitting our backyard irrigation system to drip. Given the on-going drought restrictions in San Antonio, this is the only way to go. 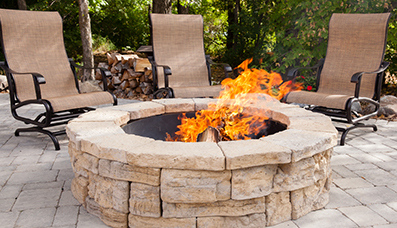 Your team was thoroughly professional and finished the job quickly. I appreciate the timely repairs on the small leak. The system is working beautifully now and our plants are thriving. Next year we’ll do the front yard. Thanks for sending the guys out here to tweak our sprinkler system last Thursday. It’s to our benefit that you’re such a perfectionist! I am loving the sprinkler system – it makes my life so much easier. A week ago we called and confirmed you did leak repair. We explored the various options. Pool cleaning company – replaced spider gasket. Leaks continued – we contacted a leak detection company (as per your recommendation) they wanted $450.00 to find it. At that point it became obvious that the leak was up high as the pool settled just above the bottom of the skimmer. We spoke to Mike again and decided it was time for the dye test. In less than 45 minutes he found the leak and fixed it. With our management team’s over 100 years of combined services in the water industry; H3O Water Systems offers an elite array of services to our valued customers with a focus on superior quality and dedication to every job we undertake. So, what are you waiting for? Give us a CALL at 210-836-8181 or fill out the Form. We would love to have your business! Call H3O today!